As reported yesterday, a working group within the country’s Financial Services Agency (FSA), its top finance regulator, has developed a series of recommendations for overseeing exchanges in the country. The proposal is said to be moving toward completion, and will be submitted to Japan’s national legislature, the Diet, for consideration next year. The working group is part of a body within the FSA called the Financial System Council. When asked for comment, the FSA provided CoinDesk with a Japanese-language version of the draft text, which includes proposals for regulating various aspects of Japan’s financial system. These include prepaid cards, ATMs and digital currency exchanges. 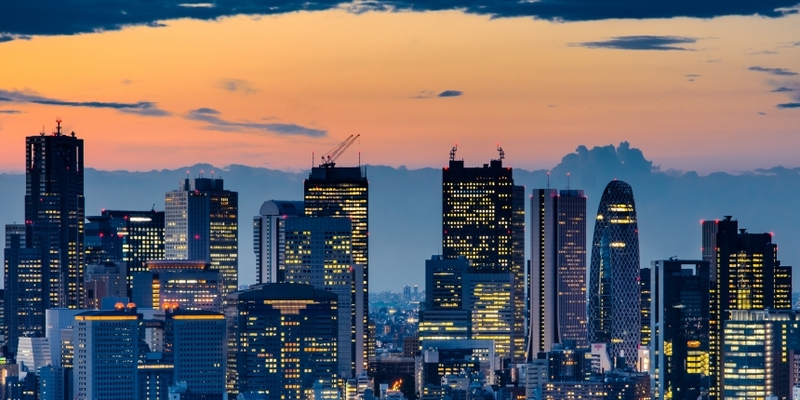 A rough translation of the document shows that the government is considering ways in which existing financial statutes can be applied to those operating exchanges in Japan, as well as how it is looking to international examples as it considers regulation. Included in the draft proposal is a suggestion that a 2007 law called the Act on Prevention of Transfer of Criminal Proceeds be applied to domestic exchanges. By doing so, exchanges in Japan would be required to collect and maintain data on customers, and provide information regarding suspicious activity to Japanese authorities. Capital requirements, mandates for client fund segregation and external audits are also included in the group’s recommendations. The 2014 collapse of Tokyo-based bitcoin exchange Mt Gox and the arrest of its CEO, Mark Karpeles, is referenced in the document as a justification for requiring exchanges to provide detailed information to both regulators and their customers, as well as a basis for overseeing the industry as a whole. According to the text, the working group is looking at ways in which regulation can be crafted so as to not overburden startups working in an emerging industry. Further, the proposal suggests that self-regulation should be encouraged among exchanges, calling for the creation of a body to promote that effort. The FSA told CoinDesk that an English-language copy of the text will be published early next year.